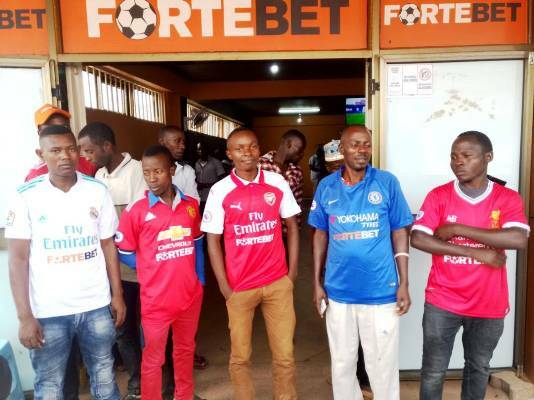 Customers at Fortebet’s centres of Kavule-Salaama road and Kibuye walked away with Easter goodies that were given out to them over the weekend. 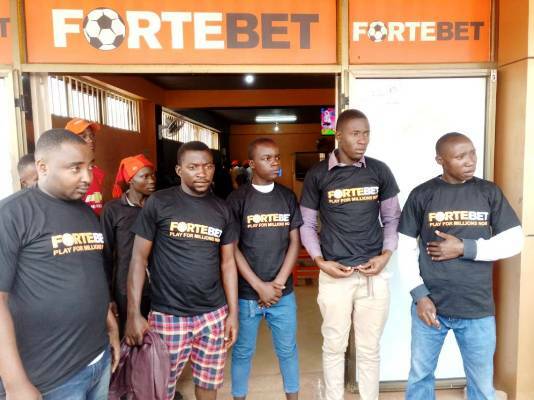 The gifts, like it has been on most of Fortebet branches, were in a way of thanking the clients for having chosen the betting company with best odds. 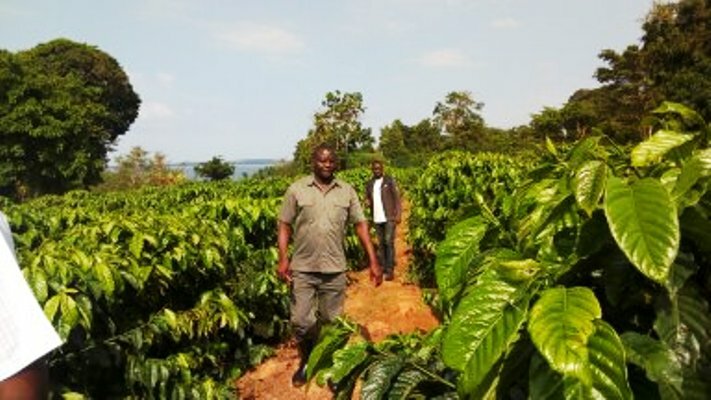 The handover was done by the company Media Manager, John Nanyumba at the two centres located just a stone-throw from Kibuye Kobil fuel station. 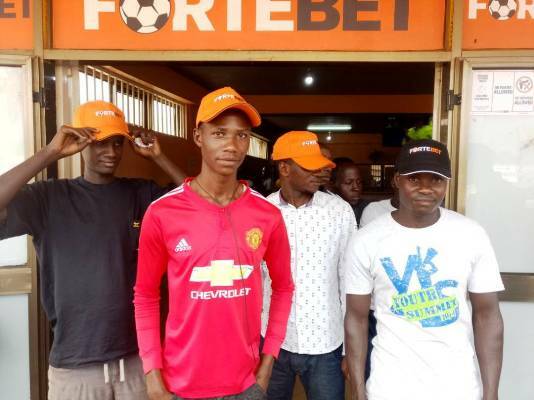 Many customers were found at the centre and tens of them walked home with a number of gifts like original team jerseys for top teams like Manchester United, Chelsea, Tottenham Hotspurs, Barcelona, Real Madrid and Liverpool, caps, T-shirts, pens, wristbands-all branded with Fortebet. six customers won themselves jerseys for clubs; Manchester United, Manchester, Chelsea, Real Madrid and Tottenham Hotspurs original jerseys after placing bets of Shs50,000 and above, in addition to wristbands and pens. Six other customers scooped a T-shirt each while five more customers got a cap each and other gifts. All the other customers, as long as they had placed bets with Shs2,000 and above, took different prizes as mentioned above. 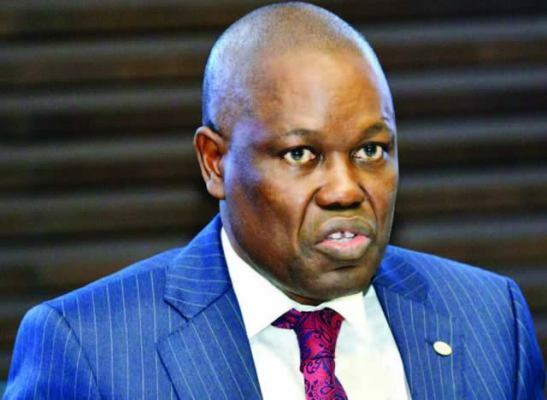 “We are moving from branch to branch. For those that have already won, congratulations and for the branches we haven’t reached, just stay alert by constantly checking our facebook page to know which branch shall get the gifts in the following weekend,” Nanyumba promised. 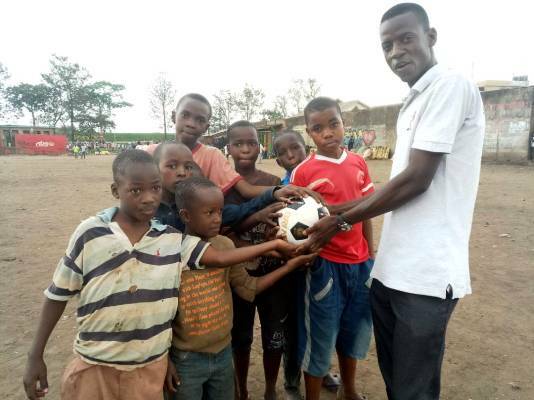 At the same time, Fortebet also donated balls to Kids that play near Kibuye market. “We do this because one of our goals here is to promote the growth and development of sports talents. 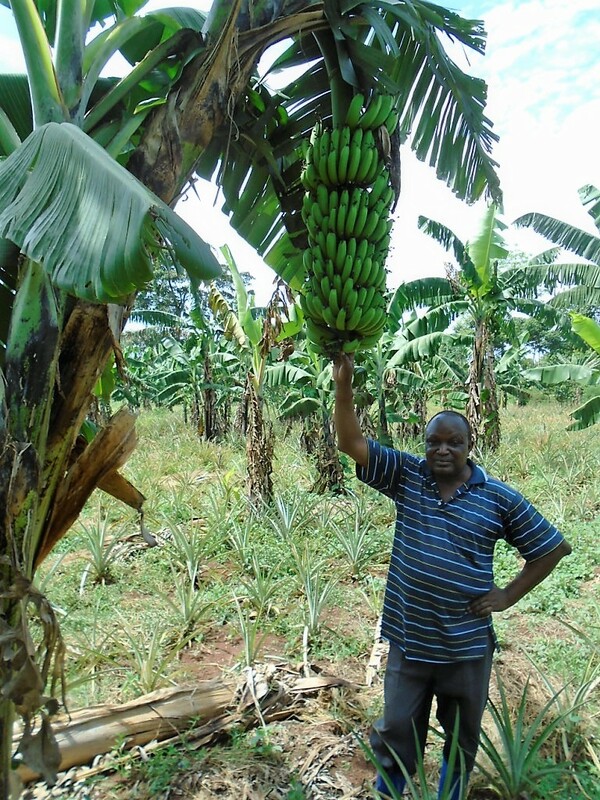 We have given out many and still giving out more,” noted Nanyumba. This weekend, Fortebet gifting team shall visit Mbarara town. So, all Mbarara punters be there and win!